If your new year's resolution has anything to do with "more me time" than please continue to read this post. I have complied a short list of good reads for those who enjoy being transported to the open sea and salt air. 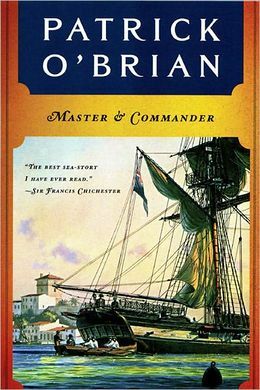 The friendship between Captain Aubrey, Royal Navy, and Stephen Maturin, ship's surgeon and intelligence agent, against the thrilling backdrop of the Napoleonic wars. This classic novel recounts the voyage of a clipper ship navigating the awe-inspiring route from the Boston harbors to Cape Horn to the California coastline. A two-year sea voyage starting in 1834 and published in 1840. 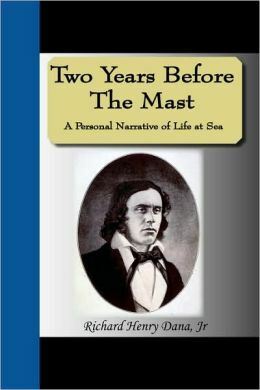 Richard Dana ( Dana Point, CA ) It is of note that he did not set out to write Two Years Before the Mast as a sea adventure, but to highlight how poorly common sailors were treated on ships. 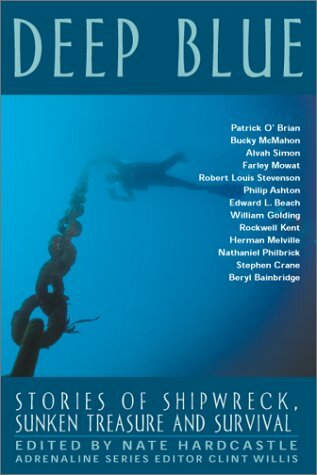 13 of literature's greatest stories about the ocean and the people who risk it's wrath.